Most of the fantasy places in my book are completely made up, but there is one place (in fact it's the very first place that they visit when they arrive in Breveny), that lives firmly in my memory. 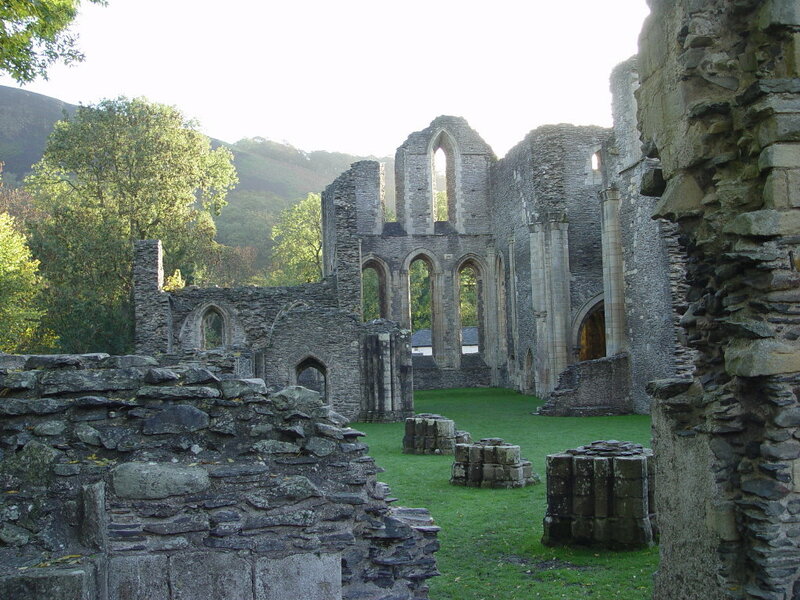 St Jadis's Abbey, or Valle Crucis Abbey as it's known in real life. 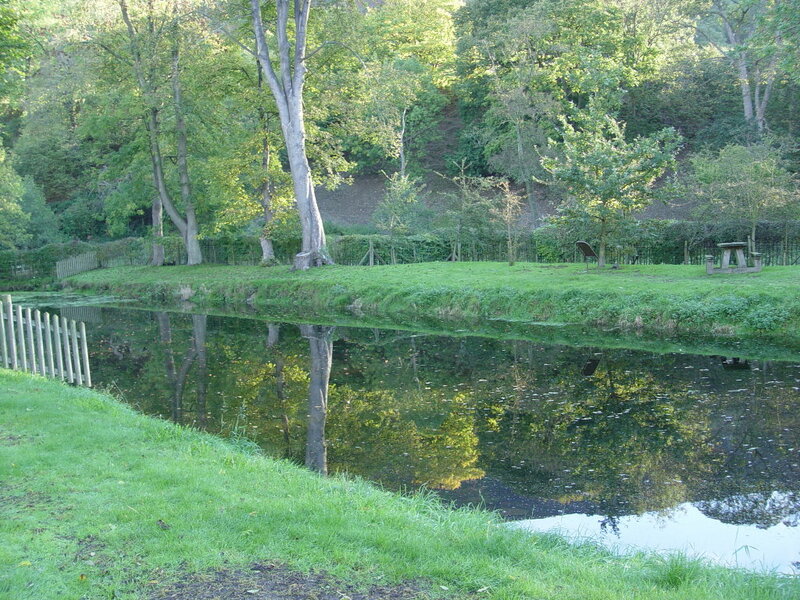 I spent pretty much every holiday of my childhood in the same caravan site, just outside Llangollen in North Wales. The site surrounds an ancient abbey, dating back to 1201. I visited this abbey so many times in my childhood that I can picture every stone. Oh, and I fell in the pond once too. "Behind Aaron and Julia was an ancient church. Grass and mud covered the floor and there was no roof over what once must have been the main room. Most of the church walls remained intact but seemed to have been made from whatever stones had been lying around at the time, stuck together by a strange muddy concrete." "A group of five small flying creatures, about the same size as dragonflies, were flying around a well that was close to the main entrance, their wings glistening in the sunlight. Aaron could hear water flowing nearby, probably from the river that he'd seen while he was plummeting to the ground." 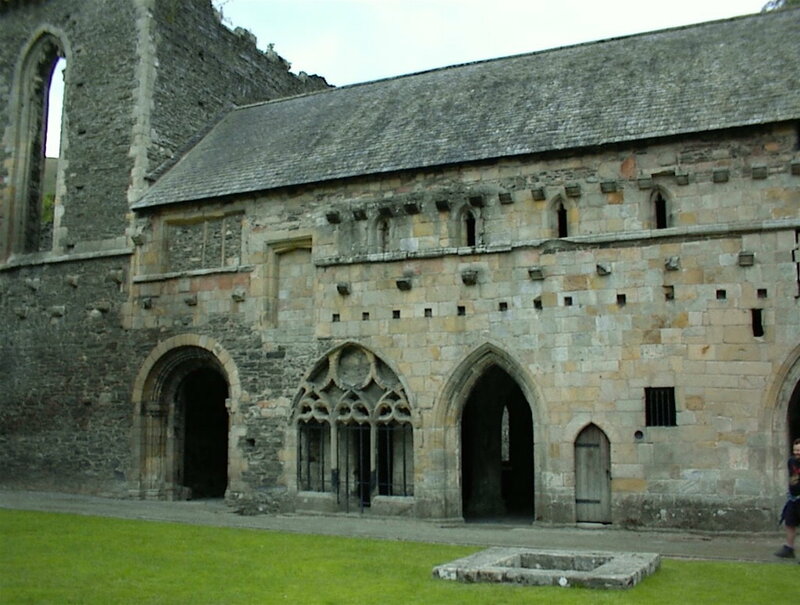 "The keythong led them past the well, around the outside of the abbey, and past an old ruined bathroom. "So what about you, Kid? Any dreams about keythongs you want to share?" "Not keythongs, no," said Aaron, "but I do dream of..."
Aaron's voice trailed off as he saw what was in front of him. The keythong had stopped by a small pond, on the side of which was what appeared to be a large green statue of a winged monster, barely visible through a thick, smokey fog." 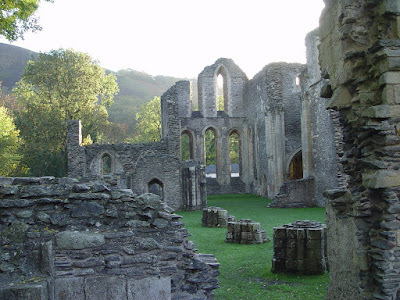 More information about the abbey, including more pictures, can be found at their website.